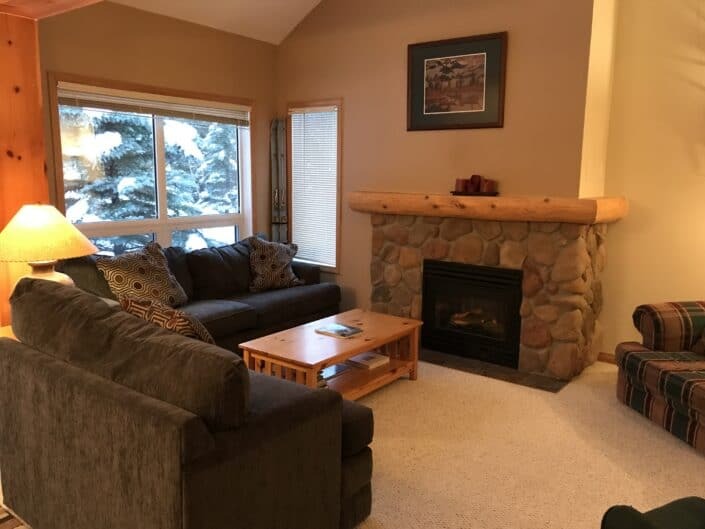 These ski-in accommodations are just a short walk back to the lifts and minutes from any and all resort amenities. 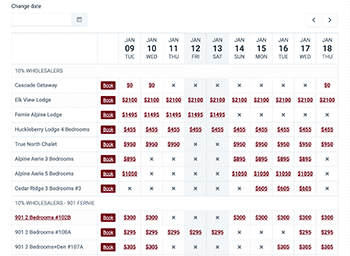 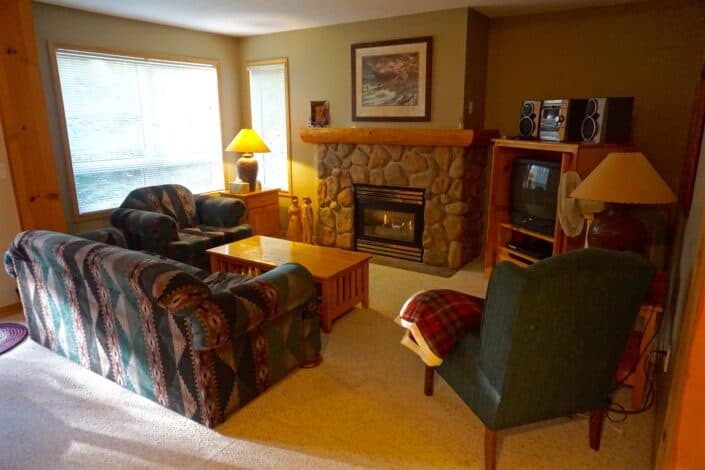 Stocked with full-service kitchens, fireplaces, wireless internet and private hot tubs. 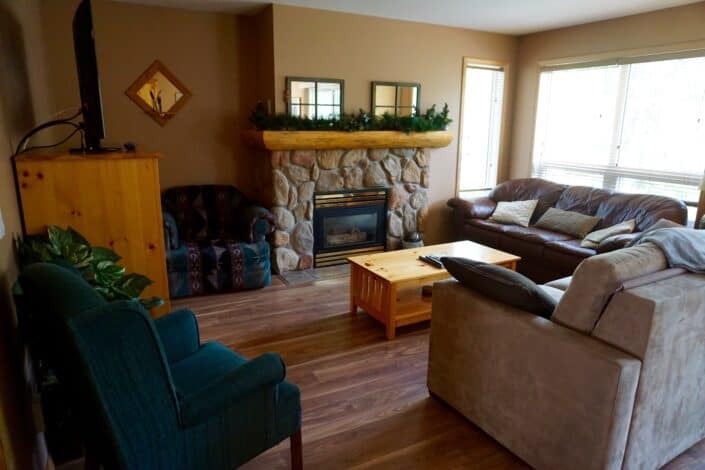 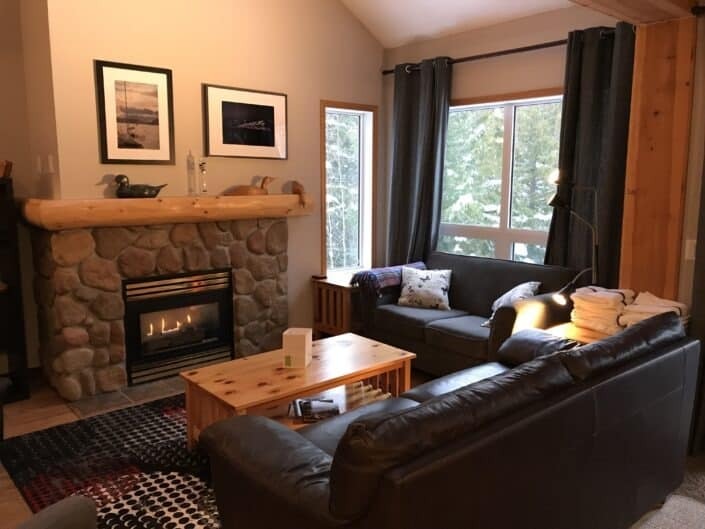 A vacation at the Stone Creek Chalets will give you a fantastic and revitalizing stay.